Tracy works hard to exceed her clients expectations in every real estate transaction. Tracy grew up on a farm outside Great Falls, MT where she learned the value of hard work. That hard work ethic has turned into a successful Real Estate career where she not only dedicates her time to her clients, she trains and motivates the Agents of the office. 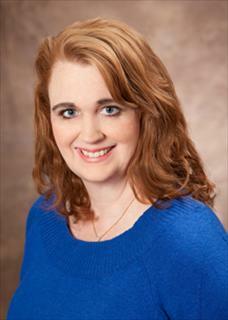 Tracy has worked in Residential, Commercial and Farm and Ranch sales. Tracy is a wife of a Retired Air Force MSGT with two grown girls and one Grandson, who is the absolute joy of her life. Tracy takes her education seriously and attends training to expand her knowledge at every opprotunity. Tracy Johnson Motto sums her up best: "Ordinary Name, ExtraOrdinary Service" It's what you can expect when you choose to work with her.